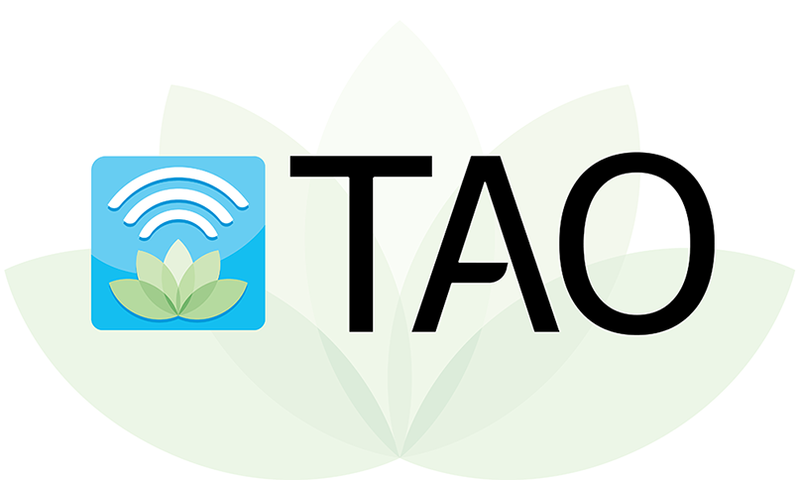 TAO Provides Students with Online Counseling Support | The Gettysburgian. Gettysburg College prides itself on diversity and inclusion. Students come to the college from a wide range of different backgrounds and places, and every student has different expectations and needs. For many students, college life is quite the change from life at home. The many changes affect mental health a great deal, whether students suffered from strained mental health at home or have certain issues that flare up for various reasons. Regardless, all students are different and require particular accommodations for their mental health. One of the newest resources available to Gettysburg College students to help combat mental health issues is a website called Therapy Assistance Online (TAO), which was created by Dr. Sherry Benton, in order to present a counseling platform available to college students 24/7. The website allows users to assess areas that they are struggling with through surveys and specialized mental health plans. She found this system intolerable because people with depression cannot wait to get help. Their concentration and their memory, two integral aspects of life, are the first areas affected, and to potentially make them wait for help for weeks at a time in the middle of their semester could lead to the loss of the entire semester. Dr. Benton decided to fix this problem. She researched and conducted tests to determine if the website would be a viable option. Through the testing, she determined that, in many ways, online therapy was more successful than what students were gaining from face-to-face therapy. Thanks to Dr. Benton, students can seek help and receive help whenever they need it with TAO. She created a platform to help people with various levels of different mental health issues by providing them with self-help. Along with the support of Gettysburg’s Counseling Services and Dr. Benton’s online platform, students have the resources available to get the help they need.